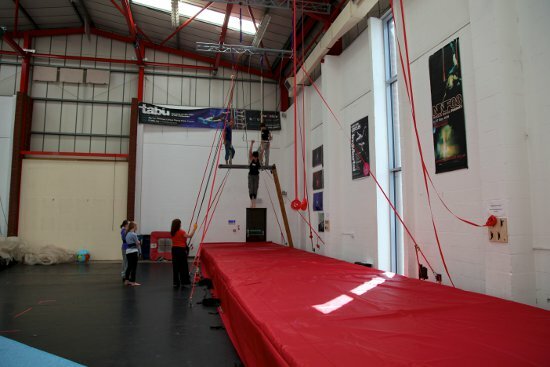 Run by NoFit State Circus, John Street has a big, bright main training space – 17m x 17m x 8.5m – equipped for static and swinging trapeze, rope, silks, Chinese pole and tightwire, among other things. Dance flooring and crash/tumbling mats in abundance. Also: 'high-level ventilation and heating [that] ensures a reasonably constant temperature at height'.